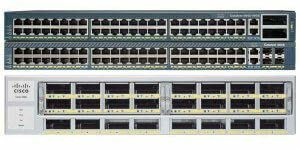 Cisco Networking - Page 2 of 5 - Linkom-PC, Belgrade, Serbia - Cisco Networking Equipment, new and refurbished. 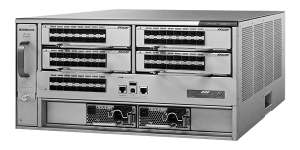 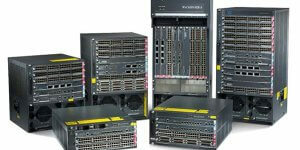 We are selling Cisco equipment like routers, switches, VoIP and more. 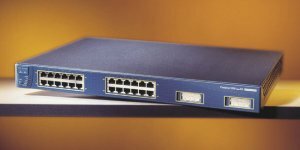 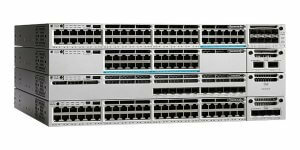 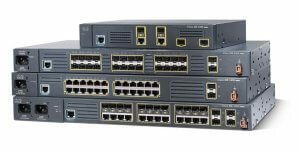 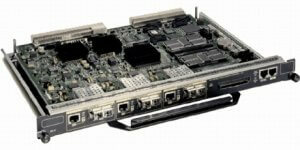 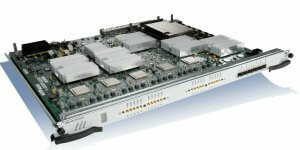 Linkom-PC is your source for Refurbished Cisco networking equipment. 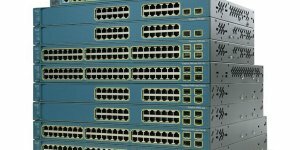 Most of Refurbished Cisco networking equipment are available within 3-4 days. 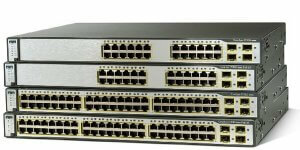 We make sure each item you receive is ready to use. 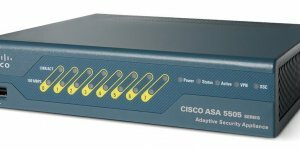 Any configuration is reset to factory default settings in our refurbished process.